Just A Gent has had 11 events featured on GiggedIn in the past. We totally froth over this artist and will have them again soon. 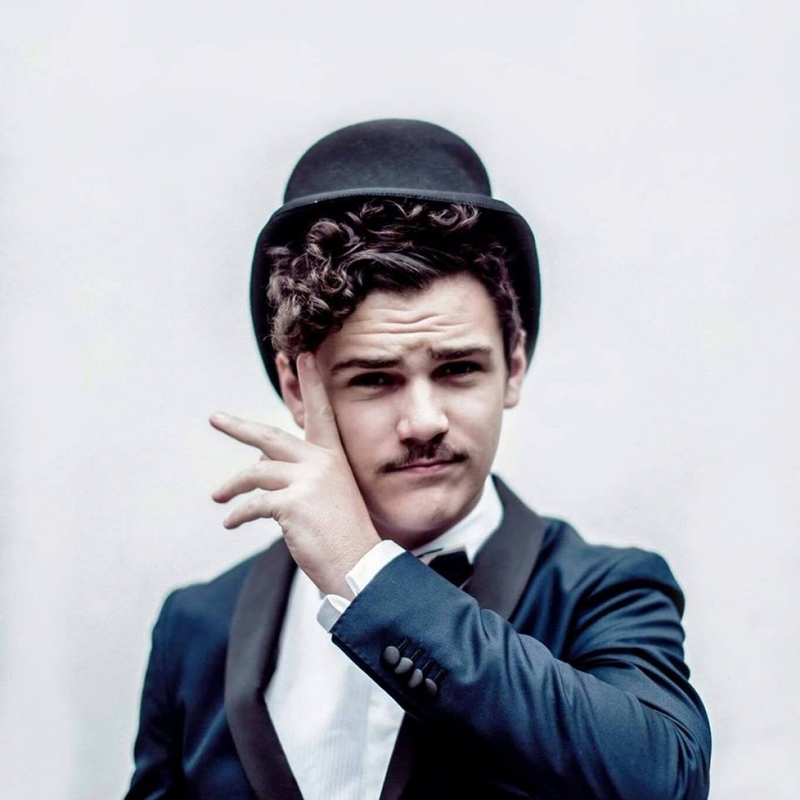 Just A Gent is the moniker of 17 year old electronic producer and DJ, Jacob Grant. The young Novocastrian is one of the winners of our Listen Out competition and will be getting the party started at Listen Out Sydney this Saturday, September 27 from 2pm at the Atari Stage in Centennial Park. Punters can expect top hats and bangers.